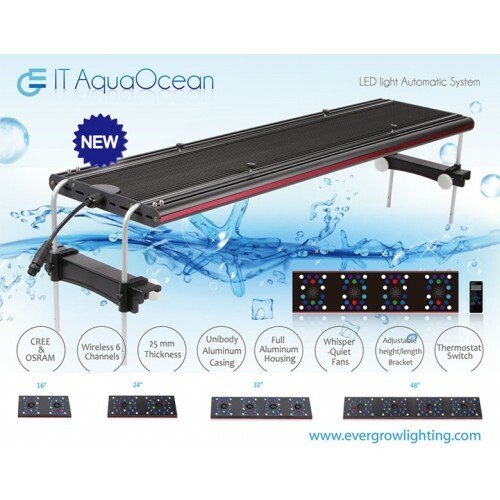 The EVERGROW V2 AquaOcean LED Lighting System is an upgrade to the original IT50 series. Gradual light increase and decrease. Creates a smoother percentage change over the hour. Lightning flash feature - create lightening affects over your tank. New wireless remote with updated user interface. 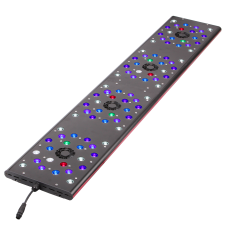 Speciﬁcally designed for lighting freshwater and marine aquariums. The channels have been updated from IT-W 3 channels to 6 channels. For the first time we can now mix 3W&5W CREE&OSRAM&Semi led. 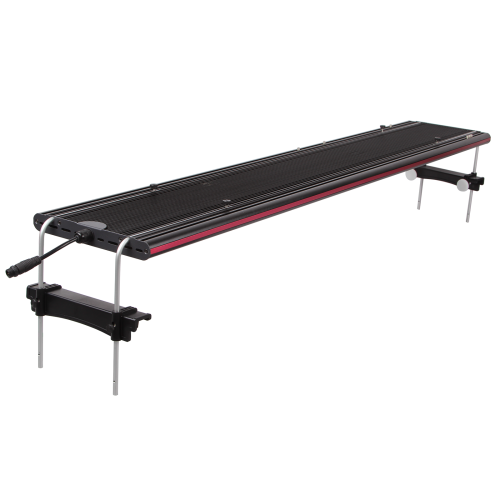 It can be easily adapted to any standard size aquarims. 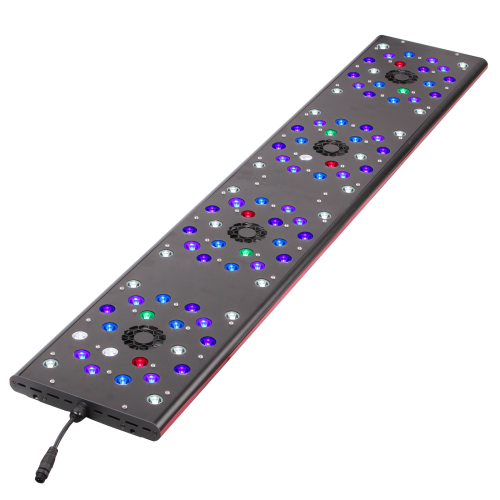 The system includes an adjustable bracket which can be adjusted to the Height/ length of standard size aquariums, simply put the LED on your tank and turn it on.